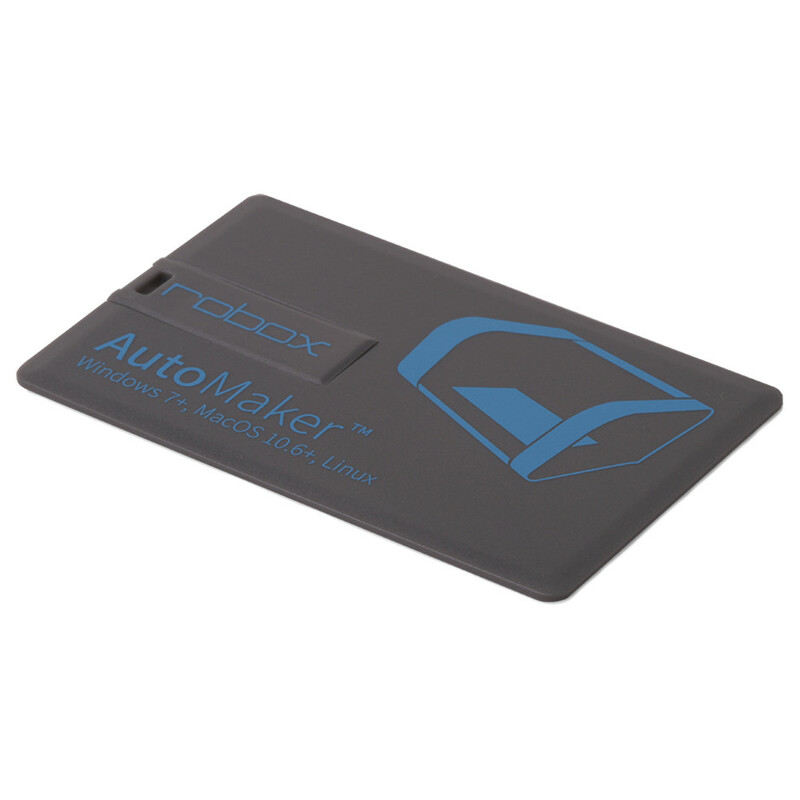 AutoMaker is the software used to layout your models, view the status of Robox and adjust the settings used during a printing or other operations. 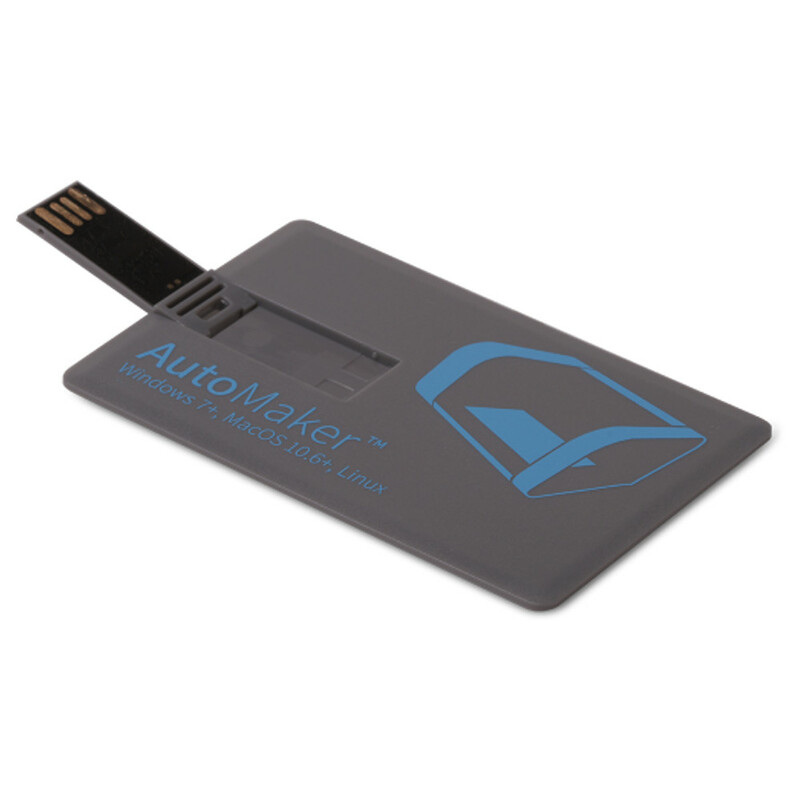 AutoMaker can be installed in most languages on many operating systems including Windows, MacOS and Linux. Without a Robox attached there is limited functionality, a user can load a .stl or .obj file and manipulate it. 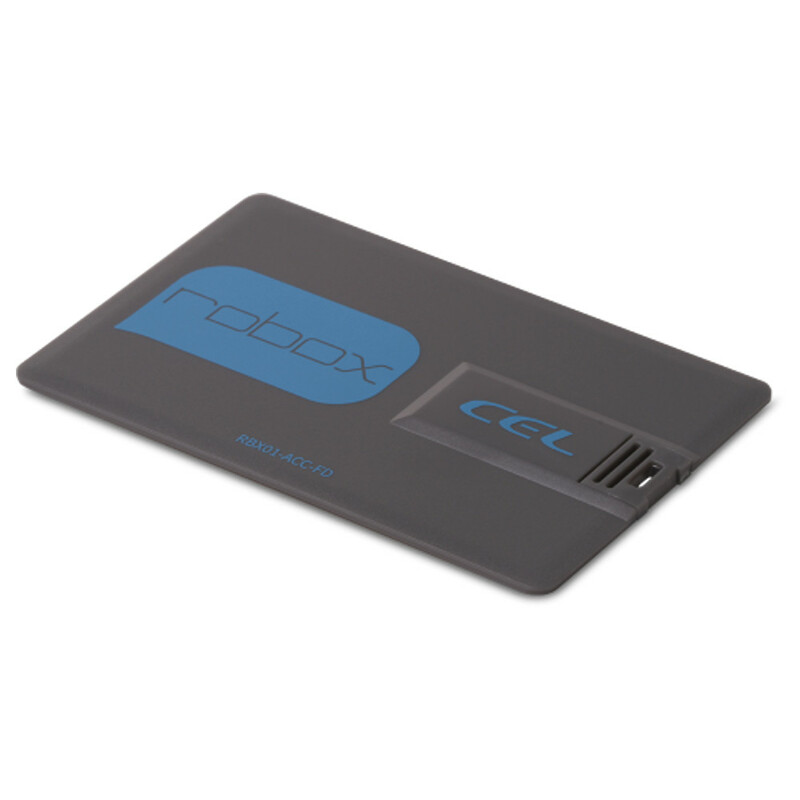 Connect a Robox to allow printing in Draft, Normal, Fine or Custom within 3 very simple steps. Opening the Advanced Tray enables a huge array of settings, each is clearly described and sorted into easily recognisable sections. Save custom settings if you want to repeat a print or share it with other users. Custom print settings are saved as text based .roboxprofile files in the users documents folder and a PrintJobs folder is created containing all the settings and code used for every print that is created. The goal from the beginning with AutoMaker has been to make 3D printing easier, we want users to concentrate on designing parts to print, not needing to fiddle with the print settings to try to get a result. Our default settings are tried and tested using our filament and allow even a complete novice user to get a repeatable and consistent result every time. Advanced users have all the control required to satisfy even the most complex print jobs and are able to easily share their custom profiles with all of us. Complete with Pre-loaded files which are ready to print. Robox User Manual included.